... reach out further through social media! Using social media to engage with audiences is a crucial piece of any business marketing plan! With social media now used by 75% of internet users, the 2000s is certainly recognised as the century for social media growth. The global trend has encompassed many of us. This form of online marketing, allows individuals, businesses and organisations to keep in constant contact 24 / 7 by giving the option to independently update social media pages with information and messages and uploading photos and video. The ability to ‘LIKE & SHARE’ information, boost posts and promote offers and competitions through paid advertising packages, has enabled posts to quickly and effortlessly ‘go viral’ which subsequently has empowered businesses, organisations and individuals to build their contacts lists rapidly and launch their brands much further; beyond their own means and within such a short space of time. 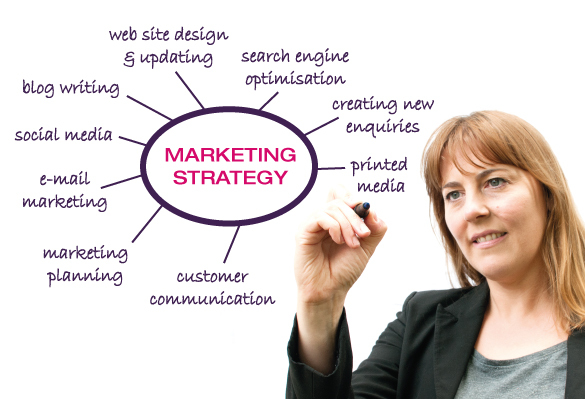 Social Media Platforms such as Facebook, LinkedIn, Twitter, Instagram & Pinterest are just some of the many online marketing sites where businesses and organisations can raise their profile, communicate with existing followers as a method of ‘keeping in touch’ and reach out to new clients and target audiences based on demographics. Additionally, the wonderful aspect about social media, is that there is software available to synchronize all your accounts so that in making one update, businesses can post across all social media platforms in a single hit. By being up to the minute, social media is used as a great opportunity to open dialogue, have a debate, give direct feedback and in doing so it certainly keeps businesses and organisations on their toes, by encouraging customer service to be urgently spontaneous in order to protect their brand identity. The key with social media is to be honest and professional. Remember you are a brand as much as any other individual, organisation or business. By responding in an accomplished manner with customer service at the forefront of your ethos will make for a productive social media account, reiterating a positive and respectful image. To find out more about Social Media & how we can help to grow your audience week by week, please get in touch.